The startup ecosystem in Southeast Asia is growing at an ever-faster pace, becoming more and more diverse and advanced. 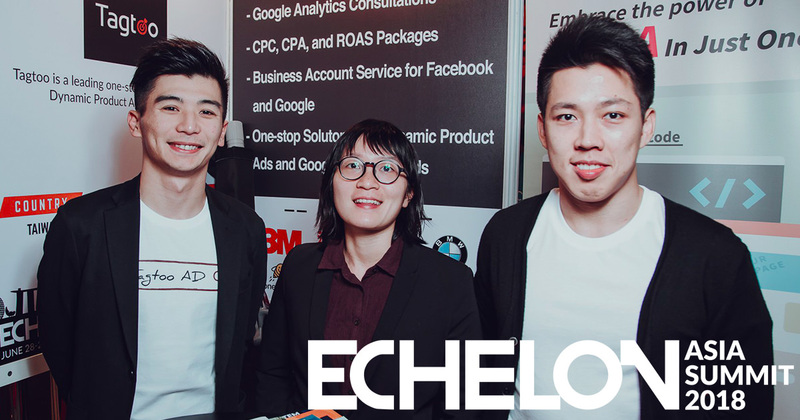 As one of the selected Asia Top 100 startups, Tagtoo is humble and honored to attend Echelon Asia Summit with other excellent startup founders and serial entrepreneurs. The two-day event is like a sweet memory that remains vivid in our mind even though the event is finished. During the two-day event, we came across hundreds of amazing startup trying to solve issues of all kinds and several government- or university- backed incubators with awesome perks and incentives, which were seldom seen in the past years. Topics include health checkup, mobile entertainment, finance management and more, representing an amazing transformation of the entire Southeast Asian ecosystem from the previous nascent stage where most startup founders competed with one another and chased after the same topic. Undoubtedly, Southeast Asian startup ecosystem is on the right way to catch up Silicon Valley. The growth trajectory in the future is exciting. At first glance, you might find some of the topics these startups are trying to solve familiar and outdated but solutions they come up with are innovative and often come with the cutting-edge technology. For example, an agriculture marketplace uses blockchain technology to ensure farmers have a stable income and adopts artificial intelligence to enable customers to enjoy the freshest produce. In spite of not dealing with a fancy topic, such as autonomous car, these Southeast Asian entrepreneurs are using their own ways and the best technology to create a better solution. According to the official statistics, there are over 30 nations coming to attend the summit. The attendees you run into might come from the Russia, Australia, and even all the way from the US. At the venue, there are also special pavilions exclusively designated for Korean and Taiwanese startups to showcase their products and services, signifying the increasingly growing number of foreign startups focusing on Southeast Asia. Indisputably, Southeast Asia is no longer where people oftentimes perceive as an underdeveloped region. It’s become more and more internationalized as well as catching the world’s attention with his strong and huge potential. 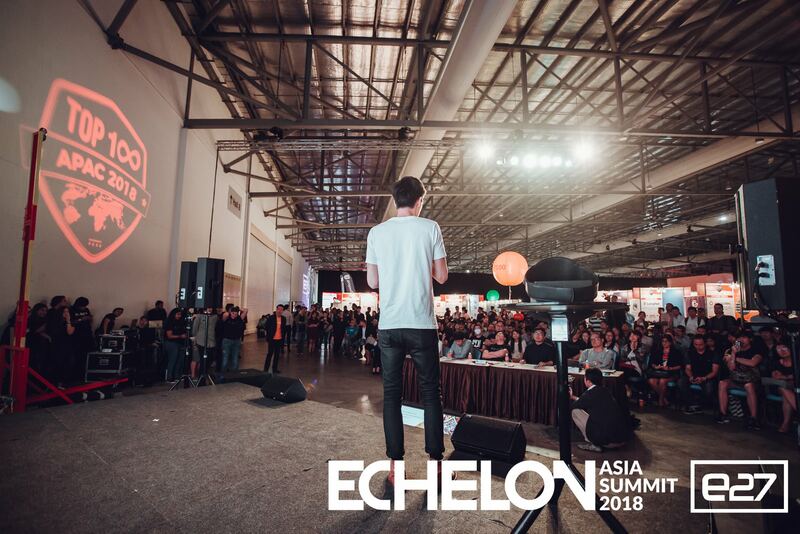 While the entire startup ecosystem in Southeast Asia is experiencing the fast-growing period with foreign capital continuously coming to this region, looking for the right talent, especially with engineering background, becomes the hot potato to handle. Being aware of that, local unicorns and big corporates has deployed their network and capitals to recruit top talents in the early days, which make it harder for budding startups to swiftly optimize their products and services. Consequently, startups that can’t give the pay as decent as big companies might be unable to survive in the increasingly competitive market. This issue, inarguably, poses a huge threat to the coming future of those budding startups in Southeast Asia. We learn a lot and will never forget any terrific conversation we had. We are sincerely thankful for your visit to our booth. We will keep going and continue optimizing our product and service to reach the best ROI for our every client.